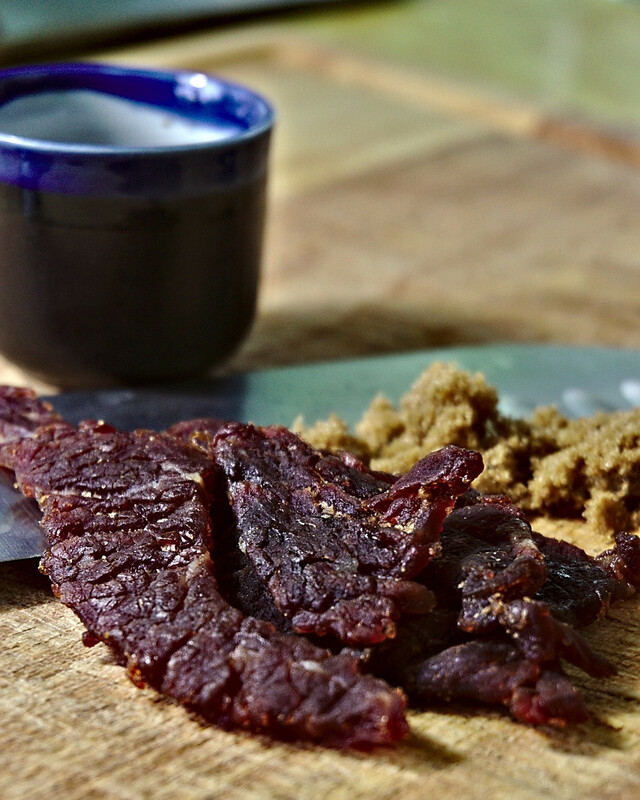 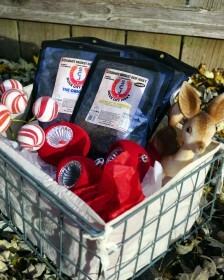 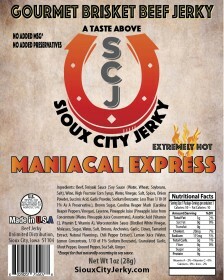 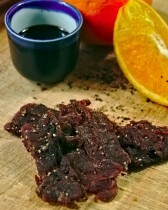 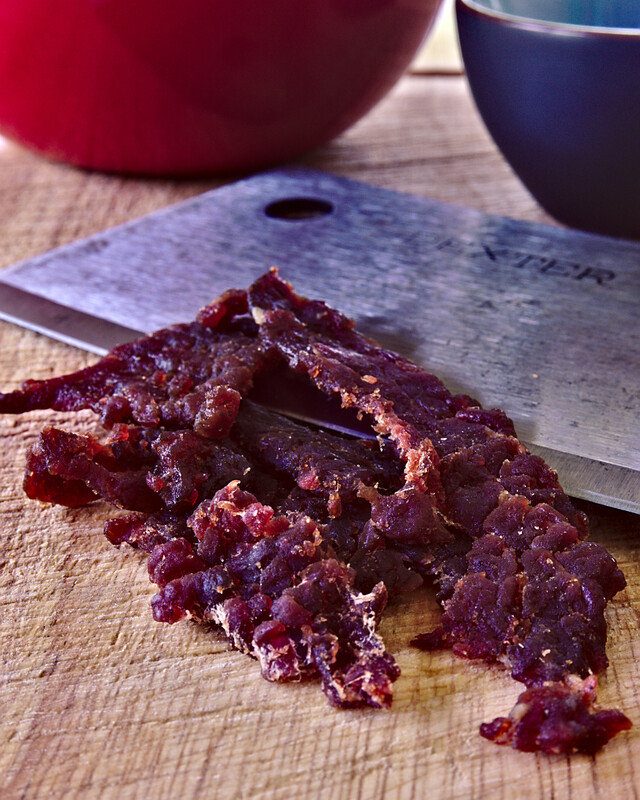 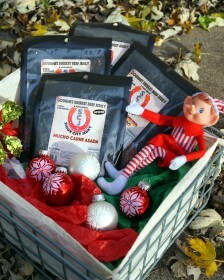 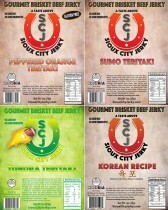 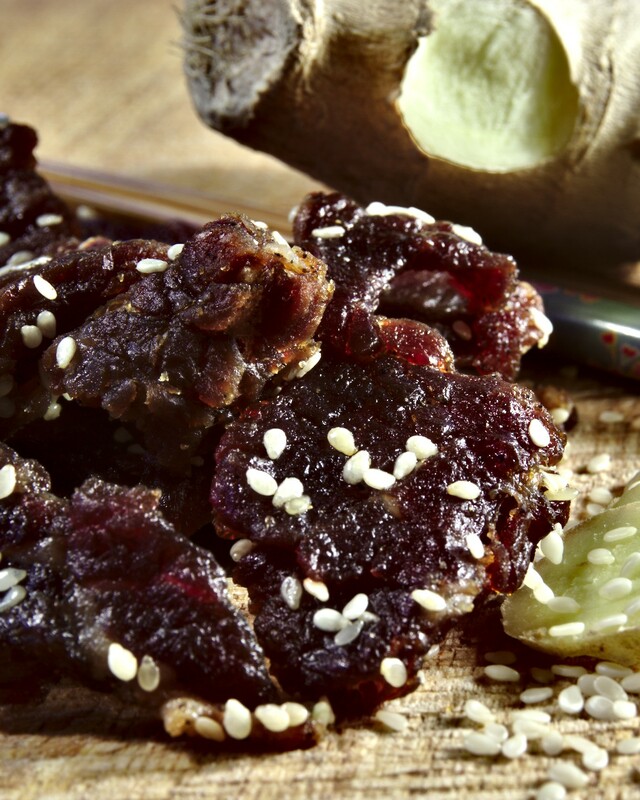 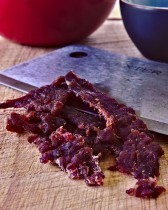 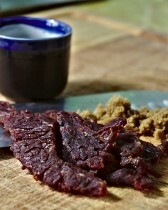 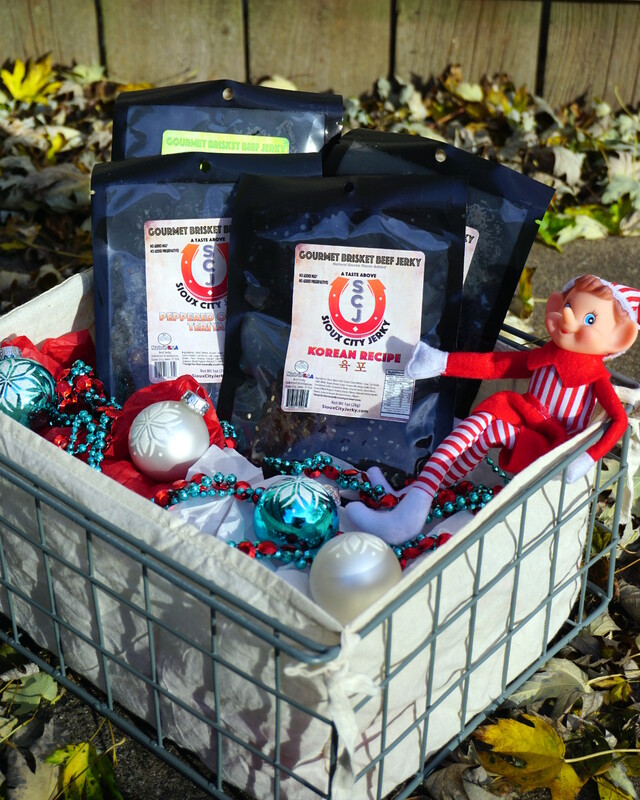 Combining all of our Asian style jerky into one amazing gift pack! 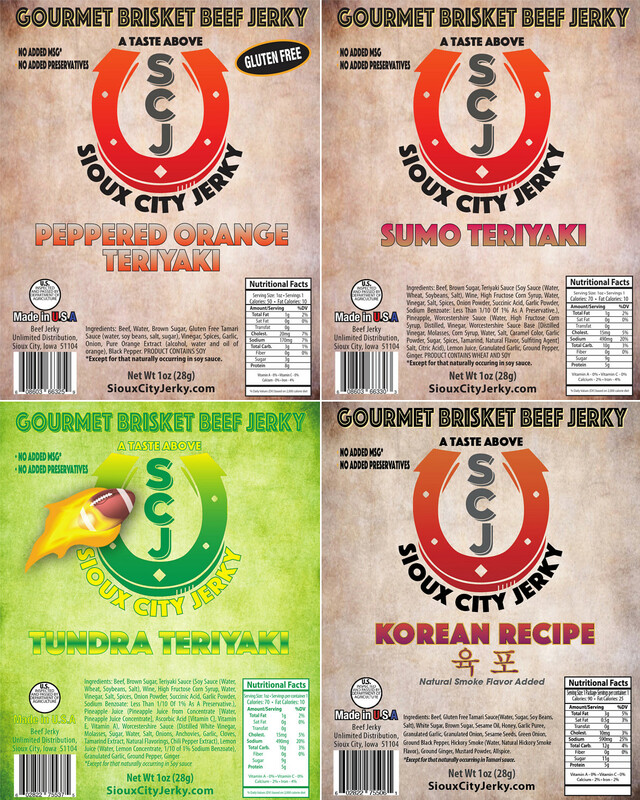 Our Asian Style Gift Pack includes the following jerky: Korean Recipe, Sumo Teriyaki, Peppered Orange Teriyaki, and Tundra Teriyaki. 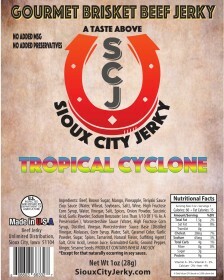 This product has been purchased 6 times.